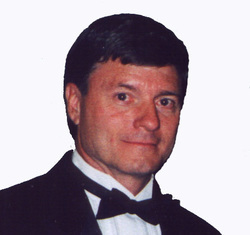 Mr. Butler was born and raised in Lima, Ohio until the age of 16, when his family moved to Mesa, Arizona in 1966. Later that year in Phoenix, he began his initial Martial Art training in Ju-Jitsu under Sensei Jim Jones. A short time later, with the approval of his Sensei, he stepped on the mat at the local YMCA to begin his study of Kodokan Judo. After the passing of his Ju-Jitsu instructor, Mr. Butler entered the U.S. Army to pursue his Military Career. 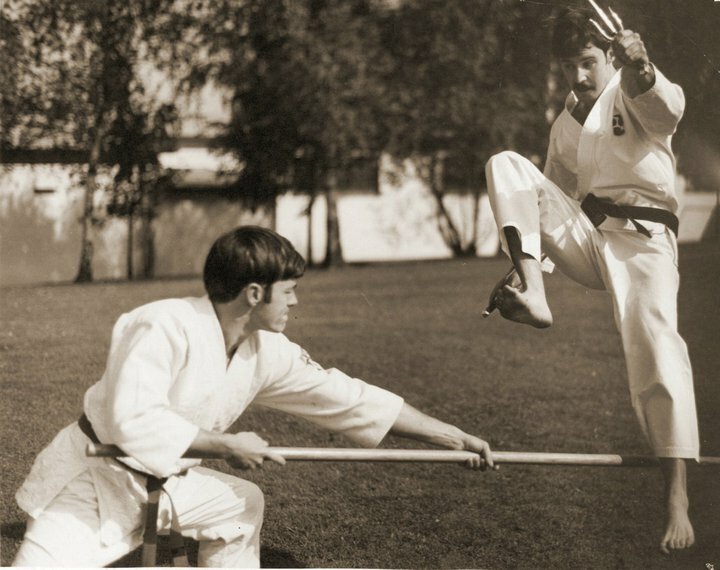 While serving in Stuttgart, Germany at the United States European Command Headquarters, Mr. Butler met Sensei Bruce Bethers and helped to establish the Stuttgart Martial Arts School. In 1976, Mr. Butler (as a member of the American Martial Arts Society), earned his 1st Degree Black Belt in the Art of Shihan-Ryu Ju-Jitsu, as well as Shihan-Ryu Karate. While training and teaching in Europe, Mr. Butler was a key leader in helping to organize the European Armed Forces Martial Arts Association. During his five year tour of duty overseas, the EAFMAA held many seminars and tournaments in Germany, France, England and Greece. While serving in Europe, Mr. Butler's competition career included winning several Medals and Awards in International Competition. He also trained many U.S. Soldiers and military dependants while teaching and improving his Martial Arts in Stuttgart, Germany. In April of 1976, Mr. Butler married his wonderful wife Christine, who had been working at Patch Barracks Ski Shop. Shortly after leaving Europe, Mr. Butler also left the Military, moved to San Diego, California, where he continued to pursue the Martial Arts. In 1981, Mr. Butler provided leadership with the merger of the European Armed Forces Martial Arts Association and the American Martial Arts Society into the United States Martial Arts Association. After moving to Orange County, Mr. Butler began his study of Shito-Ryu Karate with the Japan Karate Federation, Japan Karate-Do Itosu-Kai under Shihan Fumio Demura. With his various Black Belt level qualifications, Mr. Butler taught in three locations (Mission Viejo, Newport Beach, & Redlands) in southern California. 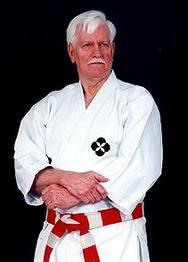 He maintained his training and guidance with Shihan Demura while teaching and promoting Martial Arts which included Ju-Jitsu under Sensei Bruce Bethers, and the United States Ju-Jitsu Federation. Mr. Butler passed away on October 28, 2004 after a courageous battle with cancer. The members and directors of the USJJF expressed our heartfelt condolences to all who knew him and were fortunate to have called him a friend. He is survived by his wife Chris and will be missed by his students and many friends. My Friendship with Bruce Gregory Butler began in the June of 1974, while I was stationed at Patch Barracks in Stuttgart, Germany. Our unit's First Sergeant Hallowell introduced us and it went something like this, "Karate Chop Bruce" meet "Judo Chop Bruce". Within two weeks, we were demonstrating martial arts together at the 4th of July Celebration at Patch Barracks. For the next two years, we taught Judo, Ju-Jitsu & Karate together in the Patch Gym. While we were stationed together, Bruce & I traveled to various martial arts events, to include Athens, Greece to conduct demonstrations & officiate tournaments; Vienna, Austria to attend the World Judo Championships and to Rotterdam, Holland with the USA Team to compete in the European Tae Kwon Do Championships. Together, we had Many Great Times! As a Husband, Bruce’s Love and Devotion to his wife Chris was Always Evident! In the past 30 years, Bruce & Chris have been Inseparable and I expect that to Never change. As a Friend, Bruce’s Loyalty and Support over these many years has been Our Treasured Gift. His Caring Friendship was a Hallmark of His Character. As a Sensei, for 35 plus years, Bruce was Always Learning, Teaching and Giving Back to the martial arts and those around him. 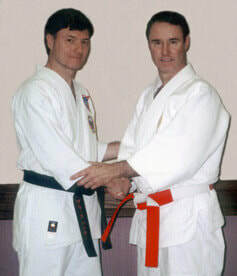 Over the years, Bruce shared his knowledge and mentored thousands of aspiring martial artists. (Our Time on the Mat is one of My Greatest Memories!) As a Leader, Bruce was a Founder of the Armed Forces Martial Arts Association in Europe and later, the United States Martial Arts Federation. 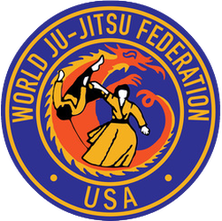 Bruce served on the National Boards, as an Officer, of both the USJJF and the USMAF. Dr. Jigoro Kano, the Founder of Kodokan Judo, once said, A Man’s Life is Successful if he makes a contribution to our society. I can tell you First Hand, Bruce G. Butler made Many Contributions to our society and he surely Benefited This World. Like another Great Man, Will Rogers, who always had a smile (& often a joke) as well as a Welcoming Hand to others, Bruce Butler was a True Ambassador of Good Will and a Leader in the American Martial Arts Community and in Our Society. We will All Miss Bruce Butler and we look forward to seeing him again someday. I have been Very Blessed to have Bruce G. Butler as My Friend & Brother these past 30 years and forever. God Speed Bruce. Our thoughts and prayers to the family of Bruce Gregory Butler.